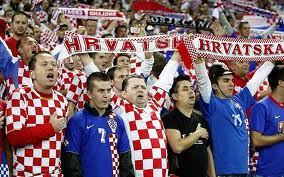 Finally getting a chance to continue the series… with Croatia! I’m really excited about our trip. I’ve heard how beautiful Croatia is and am very excited to see it’s amazing coastline. Croatia has an amazing selection of Roman ruins. Pula has one of the best preserved amphitheaters in the world. The coastline supplies amazing beaches and resorts, such as Brijuni, which was once Tito‘s summer residence. The lakes are amazing with distinct colors caused by rich minerals. Croatian towns and cities are enriched with Renaissance castles and cathedrals displaying a rich and historic culture of art. So what is there to do in Croatia for the touring scientist? 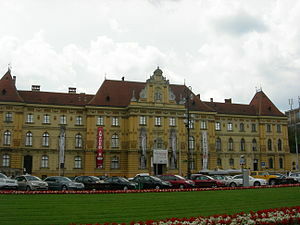 The main city for museums is Zagreb, which is also the capital. 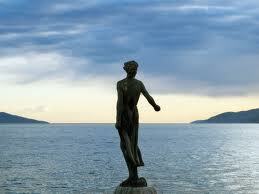 Croatia is rich in cultural and art museums and sites. 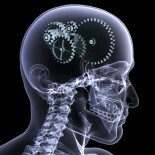 But I will try to focus on the science related tourist spots. The museum was opened to the public in 1846 as a part of the National Museum. Since 1945, it has been located in the palace at Zrinski Square that was once owned by Baron Dragutin Vranyczany. 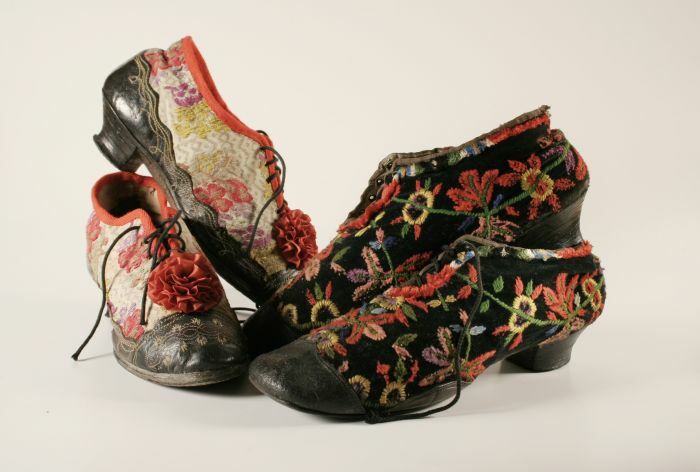 With more than 400,000 items, most of which originate from different regions in Croatia. A significant number also originate from neighbouring countries as well as other areas of the Mediterranean. The Roman city of Andautonia (Andautonia, 1st – 4th centuries AD) once stood at the site of the present village of Ščitarjevo near Velika Gorica. The remains of the city attest to the almost two thousand year old tradition of urban life in the wider area of Zagreb. Excavations of Andautonia have been going on since 1981; an archaeological park was opened at the site in 1994. Visitors can see the preserved parts of the city: part of the main street paved with stone slabs, the public baths, the remains of two buildings, etc. The remains of a cemetery have been discovered under these buildings. In the museum courtyard – which is an archaeological park in its own right – there is a Lapidarium. Hundreds of Roman stone monuments are on display there – sculptures, reliefs, inscriptions, and other similar objects, most of which are diff erent types of gravestones, sarcophagi, stelae, and altars. 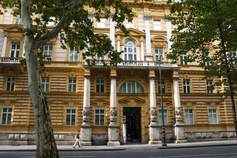 Since 1870 the museum has been publishing the scholarly Journal of the Archaeological Museum in Zagreb. he Croatian Natural History Museum holds one of the world’s most important collection of Neanderthal remains found at one site. These are the remains, stone weapons and tools of prehistoric man. 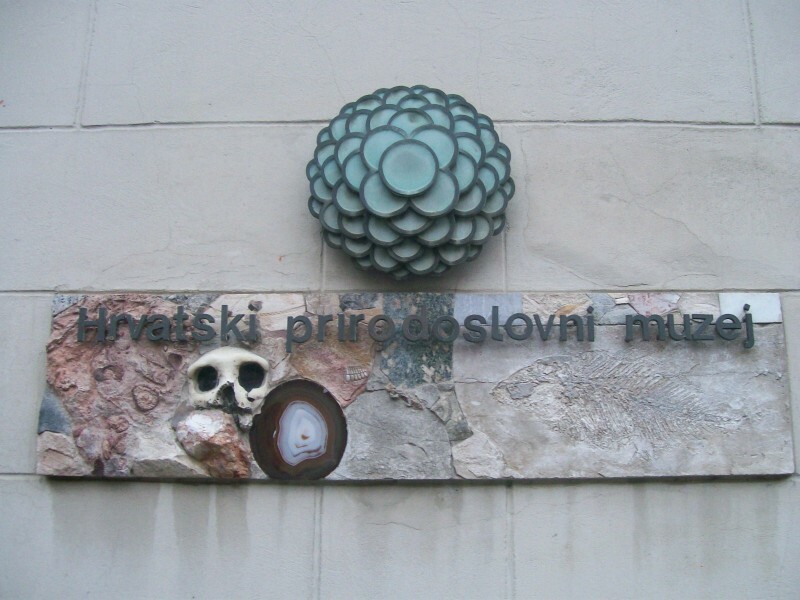 The holdings of the Croatian Natural History Museum comprise more than 250,000 specimens distributed among various different collections. Taxidermy dominates and some of it is larger than a jar can hold – spiders, bugs, lions, vultures, rocks and much more. Children love this place especially, for it has all the creatures of the wild in it, only these aren’t capable of dismembering passers-by. It is believed to be house in which Marco Polo, the famous world traveller and writer was born. 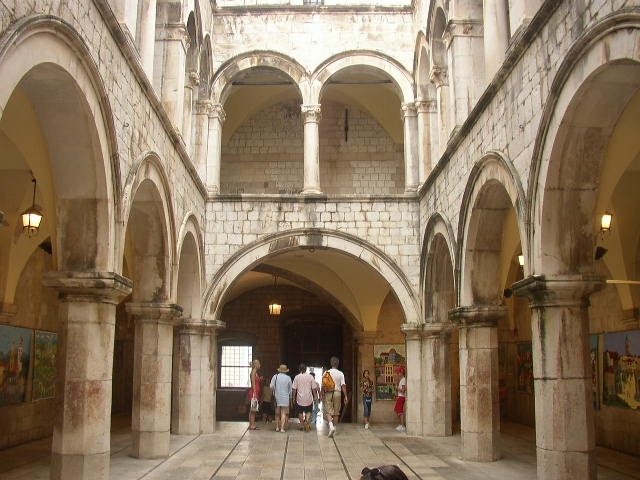 It’s recently bought by Korcula’s Town Authority which is currently planning to reconstruct and redone it in Museum of Marco Polo. 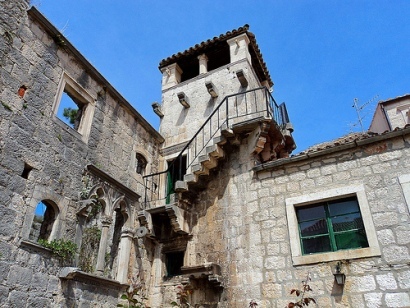 At the present, just the part of the house is opened for visitors to have a look around, climb narrow stairs and enter to the Loggia that has great views over Korcula Old town’s roofs. This is a bar/cafe, not a museum. Also, it’s not really Tolkien’s house… but we are all nerds here. This most unusual bar is just up the street from Lotrščak Tower. 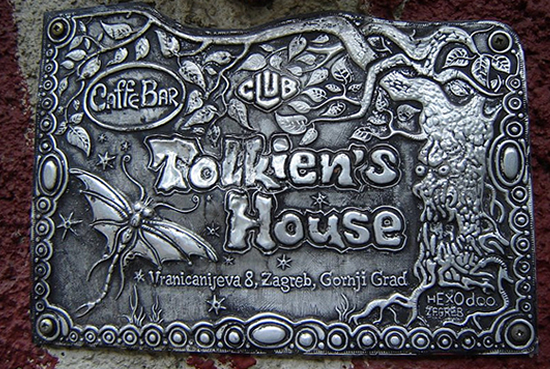 It’s decorated in the style of Tolkien’s famous books and has a cosy enclosed terrace where you can drink the best hot chocolate in Zagreb. 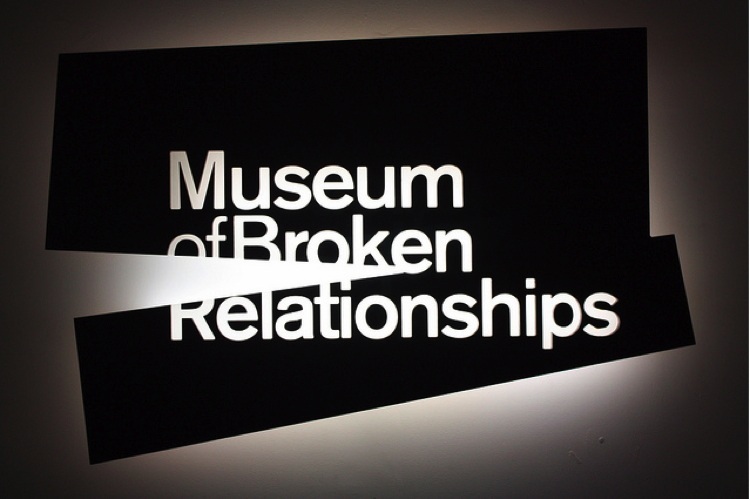 The Museum of Broken Relationships grew from a traveling exhibition revolving around the concept of failed relationships and their ruins. Unlike ‘destructive’ self-help instructions for recovery from failed loves, the Museum offers a chance to overcome an emotional collapse through creation: by contributing to the Museum’s collection. Whatever the motivation for donating personal belongings – be it sheer exhibitionism, therapeutic relief, or simple curiosity – people embraced the idea of exhibiting their love legacy as a sort of a ritual, a solemn ceremony. Conceptualized in Croatia by Olinka Vištica and Dražen Grubišić, the Museum has since toured internationally, amassing an amazing collection. Although often colored by personal experience, local culture and history, the exhibits presented here form universal patterns offering us to discover them and feel the comfort they can bring. The 16th-century Sponza Palace was originally a customs house, then a minting house, a state treasury and a bank. Now it houses the State Archives, which contain a priceless collection of manuscripts dating back nearly a thousand years. The Ethnographic Museum is worth a visit. Housed in a domed building dating from 1903, the museum contains some 70,000 items cataloguing the ethnographic heritage of Croatia. Only about 2750 exhibits are on display, including ceramics, jewellery, musical instruments, tools and weapons, as well as Croatian folk costumes, gold-embroidered scarves from Slavonia and lace from the island of Pag. 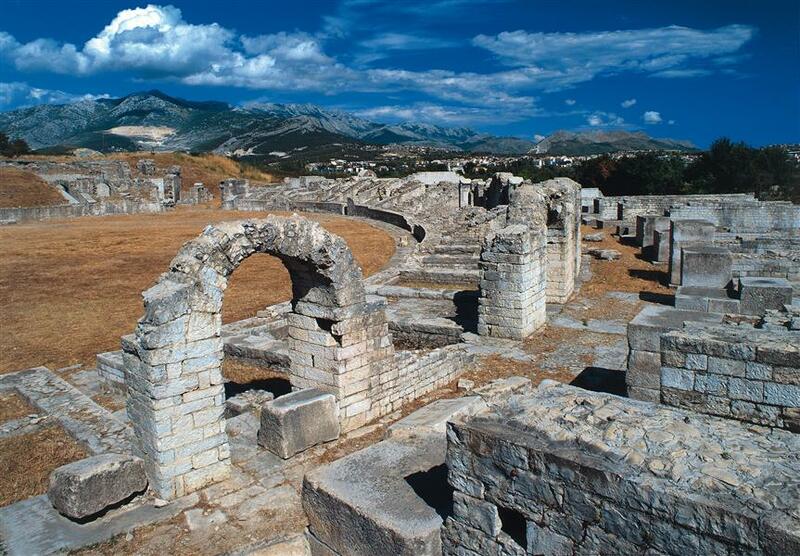 n the late ancient times, Salona’s importance was great both politically and religiously. Salona was an early Roman settlement. The ruins of the ancient city of Salona (now known as Solin), among the vineyards northeast of Split, are the most archaeologically important in Croatia. Salona was the capital of the Roman province of Dalmatia from the time of Julius Caesar until AD 614, when it was levelled by the Slavs and the Avars. The museum houses more than 100,000 objects spanning from 4th century to the 20th century. The museum has a permanent exhibition that extends over three floors at more than 2,000 m 2 of museum space and includes about 3000 exhibits. The museum has its own restoration labs specialized in metals, ceramics, glass, textiles, paintings and polychrome sculpture. The Naval & Historical Museum was founded in 1876 at the height of Rijeka’s shipbuilding years and gives a vivid picture of life among the seafarers. Part of the museum traces the development of sailing, with models and paintings of ships and portraits of captains. There are also various archaeological finds, weapons and documents, as well as furniture from the 17th to 20th centuries. The museum was founded in 1954 and it maintains the oldest preserved steam engine in the area, dating from the mid-19th century, which is still operational. There are various distinct sections in the museum: Planetarium, Beehive exhibit, Mine (model of coal, iron and metals mine), Nikola Tesla study. The Museum organizes educational, study, informative and occasional exhibitions, lectures and panel discussions on popular science, as well as playrooms and workshops. An architectural object located in Zadar, Croatia and an experimental musical instrument which plays music by way of sea waves and tubes located underneath a set of large marble steps. The waves create somewhat random but harmonic sounds. The device was made by the architect Nikola Bašić as part of the project to redesign the new city coast (Nova riva), and the site was opened to the public on 15 April 2005. There are many other wonderful sites in Croatia as well: traditional toy-making, a sea and sun-powered music and light show, ancient Greek fields, Roman marvels and lighthouse stays on remote islands. Not to mention 1,000 miles of rocky coves and pine-fringed beaches. This is prime truffle country: try them in omelettes or mixed into wild boar croquettes. Lonely Planet tagged its coastal region of Istria as one of its top visits for 2011. 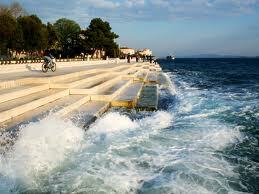 This entry was posted on May 2, 2013 by nerdoscientist and tagged croatia, museums, science, tourism, travel.